You will be required to show your Eventbrite ticket to gain entry to the Theater (printed or mobile). Please see transportation/parking options for Grand Lake Theater here. 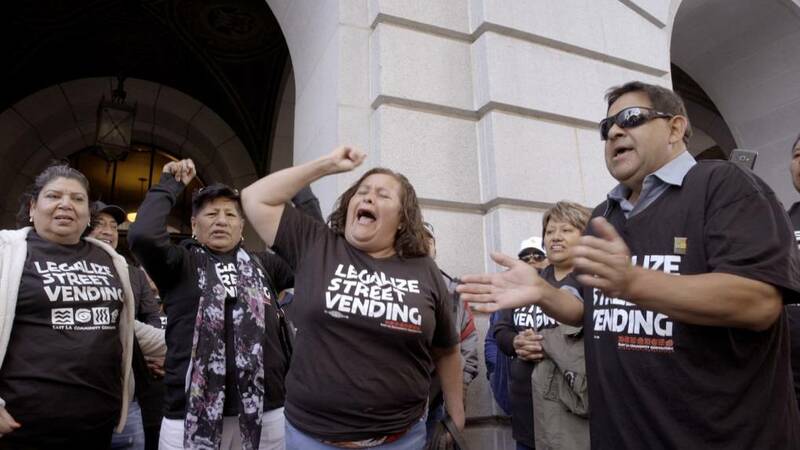 The new one-hour, multi-platform documentary called ‘CITY RISING: The Informal Economy’ is in partnership with The California Endowment and a co-production with Sylvia Frances Films. Dr. Anthony Iton, Cal Poly Pomona assistant professor of Urban & Region Planning Alvaro Huerta, University of Illinois at Chicago professor of Urban Planning and Policy Nik Theodore and more.